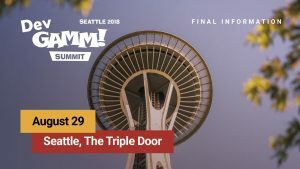 DevGAMM Summit will take place on August 29 in Seattle. 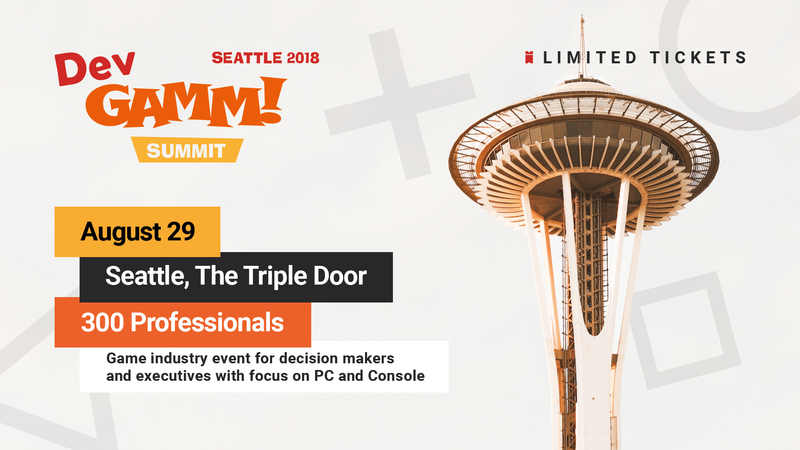 It’s a special edition for executives and decision makers in the game industry to be held two days before PAX West at The Triple Door. The event features one stream of talks and a panel devoted to game development for PC and consoles. Here’s a sneak peek of what sessions to expect at our Summit. So much of success in business is timing. Is your studio ready to take on investment or to get acquired? Should either of these even be goals for your company? 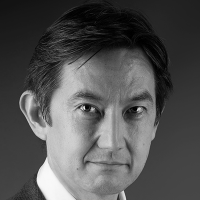 During this talk, Rhys Dekle, a partner at Strategic Alternatives, an acquisition focused strategy consulting firm in the game industry, is going to touch on Investment and Acquisition as options for your game company. You’ll learn how to think about them; how to grow the value of your studio over time; how to think about valuation and how to handle offers and interest from 3rd parties. Previously, Rhys was a senior executive running business development for Microsoft Game Studios. 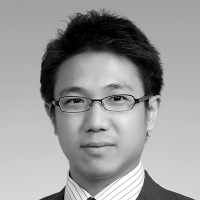 He led their global content search for the launch of Xbox One, HoloLens, and Kinect. He ran business development for the Gears of War franchise. 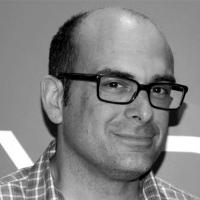 Join Chris Charla, the founder, and director of the ID@Xbox program, who is going to dive into details about taking advantage of Game Pass and self-publishing on Xbox. 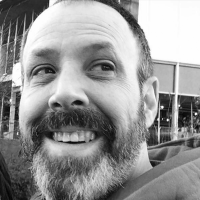 Before starting the independent developer self-publishing program for Xbox One, Chris spent three years as portfolio director for Xbox Live Arcade at Microsoft Studios. 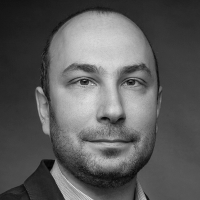 Make sure to attend the discussion panel featuring such experts as Jay Chi, Founding Partner, Makers Fund, Alexis Garavaryan, Founder and General Partner, Kowloon Nights, Rhys Dekle, Partner, Strategic Alternatives, Ilya Karpinsky, Director, Mail.Ru Group Ventures. They are going to share insights on the current state of investment and funding in the game industry. Enjoy the insightful Q&A session with Mitch Gitelman, a 25 year veteran of game development and the President & Co-founder of Harebrained Schemes, and David Edery, the co-founder and CEO of Spry Fox. 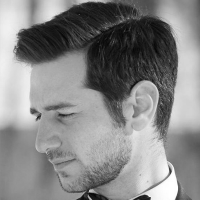 During the fireside chat, Mitch will reveal the story of Harebrained Schemes establishment. Before founding Harebrained Schemes in 2011 with his partner Jordan Weisman, Mitch was a founding member and Studio Head for Microsoft Games Studios and led the Xbox LIVE Arcade business in its heyday. He’s produced, designed, and written many games in the BattleTech and Shadowrun universes and co-developed the Crimson Skies franchise with Weisman. 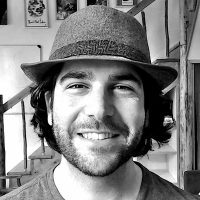 David Edery is the co-founder and CEO of Spry Fox, the studio behind titles such as Alphabear, Triple Town, Steambirds, Bushido Bear, and Realm of the Mad God. 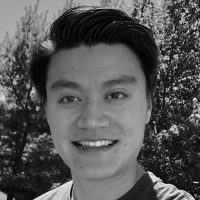 Alan Fu, Talent Manager of Machinima, will give you an overview of the power of the influencer amidst today’s audience fragmentation. Learn what these opinion leaders value in strategic partnerships and how to craft content that will resonate with their audience and yours. For two years, Alan has partnered with YouTube, Twitch, and social media personalities to drive awareness and engagement of games and brands. eSports is blossoming quickly into a billion dollar industry and VR is establishing its place within the ecosystem. 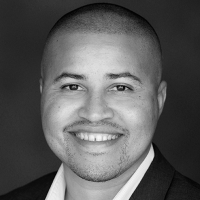 In this session, Alexis Macklin, Analyst and Consulting Lead, Greenlight Insights, will explore the state of VR eSports today and how to grow its presence. 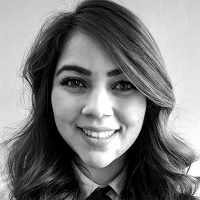 Alexis Macklin serves as an Analyst and Consulting Lead for Media & Entertainment and Devices at Greenlight Insights. 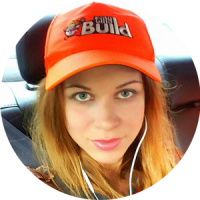 She has more than 3 years of experience in market research and analysis. In this session, Dmitri M. Johnson, CEO, dj2 Entertainment and Stephan Vladimir Bugaj, Chief Creative Officer, dj2 Entertainment, will cover the fundamental concepts of storytelling, structural differences, character, worldbuilding, theme/tone and generally how stories are told in different media and how you can hook them all together into a franchise. dj2 Entertainment is a franchise-building production company that is currently developing Sonic The Hedgehog, We Happy Few, Sleeping Dogs, and other videogame-based IP for film, and Life Is Strange, Little Nightmares, Ruiner, and other adaptations for television. Prior to dj2 Dmitri was the founder of Union Entertainment’s film & television group, and also did stints at New Regency (Man on Fire, Mr. & Mrs. Smith) and The Gotham Group (Spiderwick Chronicles). Dmitri has packaged, developed, and sold live-action, unscripted and animated projects to 20th Century Fox, Legendary, Lionsgate, Paramount, Blumhouse, Sony and Universal and others. 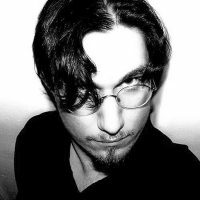 Prior to dj2 Stephan was the Creative Director in charge of writing and visual direction for Telltale Games’ Walking Dead Season 2, Game of Thrones, Wolf Among Us and Tales From The Borderlands. 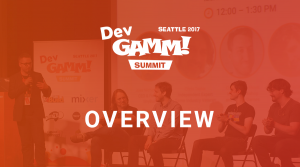 Come and join us on August 29 at DevGAMM Summit Seattle 2018. Hurry up, and buy tickets right away.